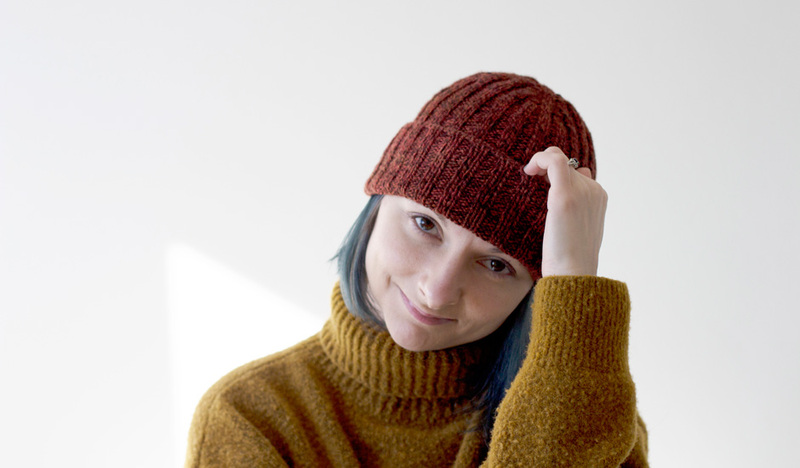 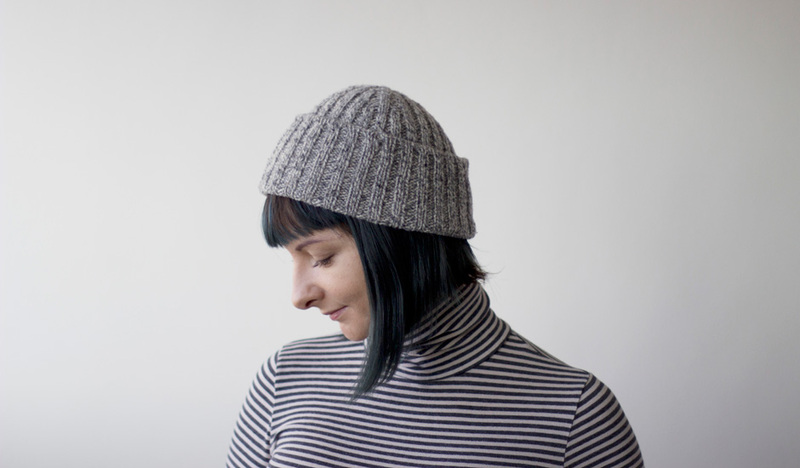 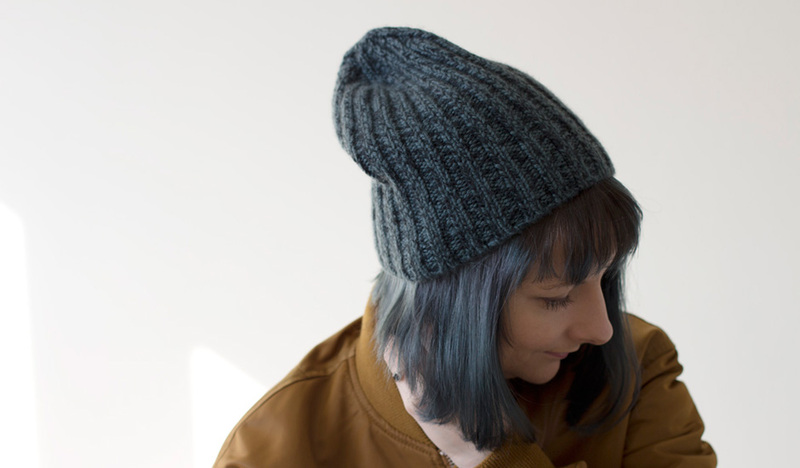 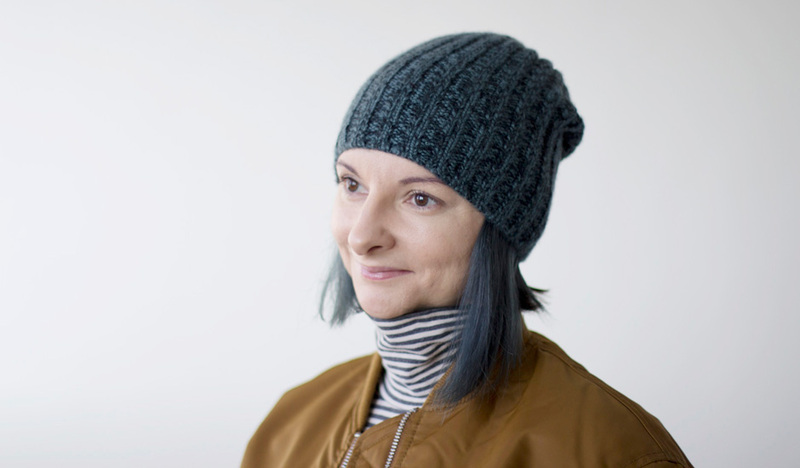 This hat is another updated staple featuring bold graphic lines of 2×2 ribbing alongside the same impeccable finishing and versatility just like it’s cousin, Roku Hat, that features 1×1 ribbing. 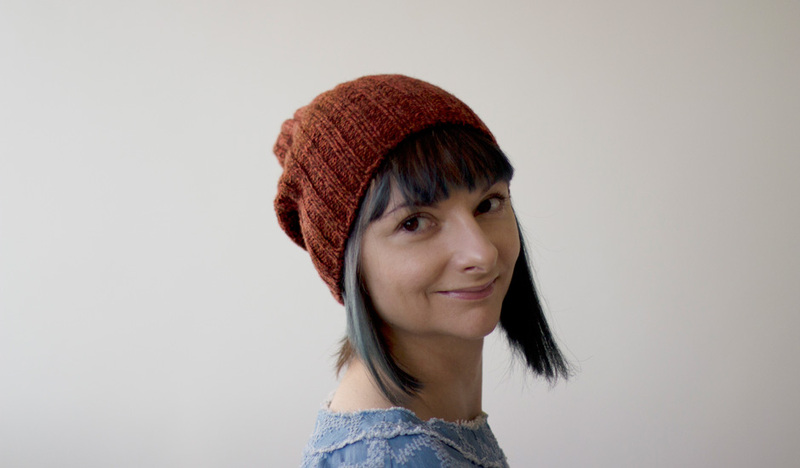 Carefully developed crown shaping in this hat renders it completely reversible, with equally stunning result on each side, and suitable for anyone from child to adult! 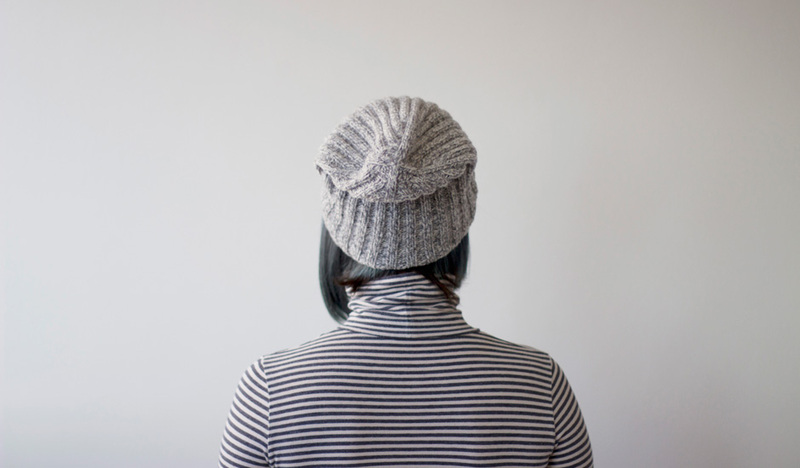 Easily customizable to meet the needs for specific length and width, pair it with any worsted or aran weight yarn for quick gift-making.